NuGet Gallery | Packages matching Tags:"Profiler"
92 packages returned for Tags:"Profiler"
NHibernate Profiler for Glimpse. Click the help icon on the Glimpse -> NHibernate tab for assistance. This package contains a plugin for Glimpse to show detailed MiniProfiler information in a tab. 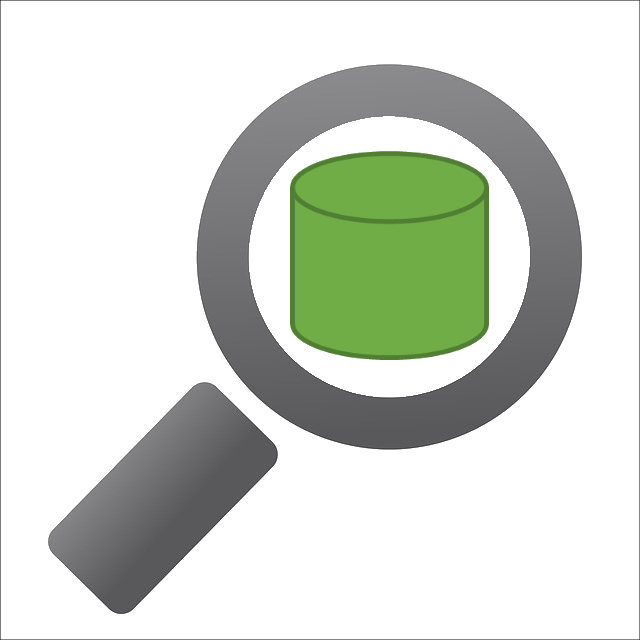 An Insight.Database provider for the Glimpse profiling framework so the two can play together nicely.